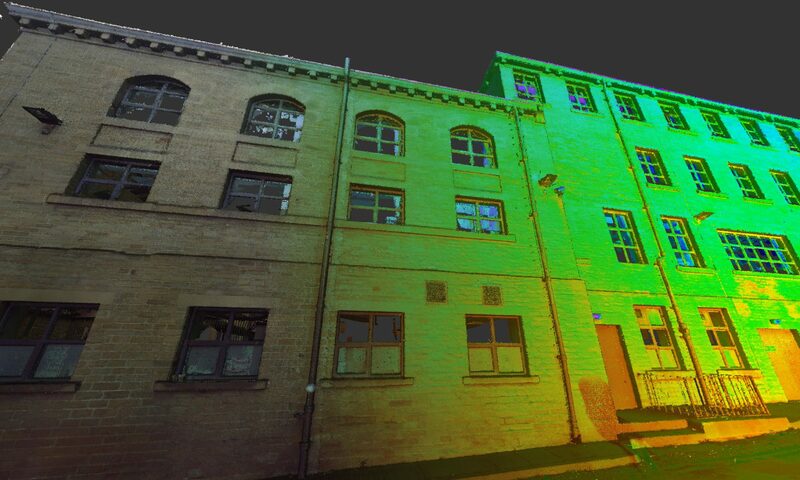 The BARC (Biological Anthropology Research Centre) at the University of Bradford cares for one of the largest archaeological human skeletal collections in a UK university. This allows our staff and students to study evidence for a demography and s diverse range of disease and/or trauma in past populations. We regularly welcome colleagues from the UK and around the world who visit us to examine the collections and consult with SAFS staff. A few days ago we had a visit from Dr Hannah O’Regan from the University of Nottingham who brought an intriguing skeleton of a male individual from a Romano-British site to discuss with Dr Jo Buckberry. Jo and Hannah’s conclusion was the individual had Perthes disease (sometimes called Legg-Calve-Perthes). This is a childhood condition where the head of the femur (hip joint/thigh bone) doesn’t get enough blood supply during growth and the hip joint doesn’t form properly, often resulting in a shortened leg and poor function of the hip. From examining the rest of the skeleton they knew this man was an adult when he died and his skeleton exhibited several changes that gave evidence to how he must have coped throughout his adult life with this impairment. On the day Hannah visited, Dr Andy Holland was training Caitlin Thurley, a masters student on our Human Osteology and Palaeopathology course, to use one of our 3D structured light scanners. Caitlin will be using structured light scanning techniques during her masters research project to study approaches to the 3D visualisation of the shape of human skulls. The Visualising Heritage researchers from SAFS undertake research in 3D scanning and visualisation on some wonderful items of archaeological heritage. 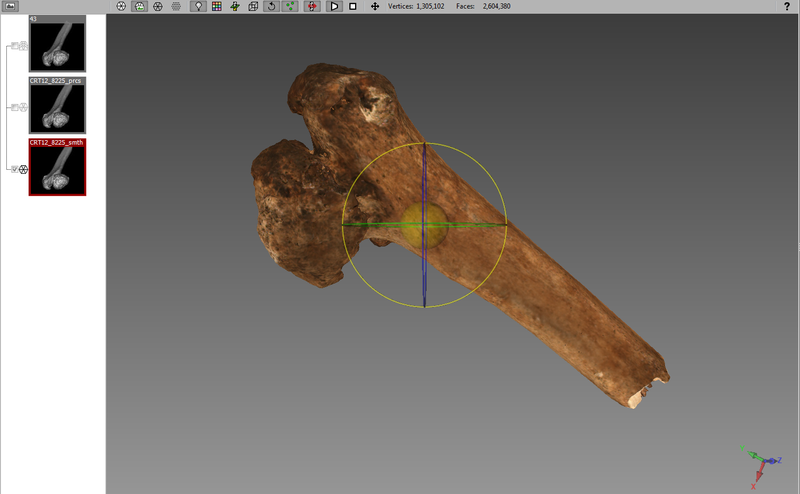 One area of strength is in the 3D visualisation of skeletal remains, especially following our work on the Digitised Diseases. 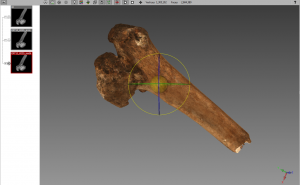 Digitised Diseases is an open access resource featuring 3D models of human bones which have been digitised using 3D laser scanning, CT and radiography. Whilst the digital models cover a wide range of pathologies, there are gaps due to the nature of remains recovered from the archaeological record. We are always interested in being able to digitise examples of rarer pathological conditions, especially where examples were unavailable during the first phase of the project. One such gap was an example of a femur exhibiting evidence of Perthes. Hannah was happy for us to use the 3D structured light scanner to digitise the femur of this individual to fill the gap in the Digitised Diseases database. An hour of structured light scanning later and we had an impressive 3D model of the proximal third of the femur which exhibited changes associated with Perthes disease. Look out for it soon on the Digitised Diseases website.